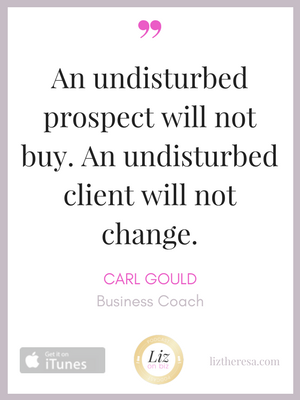 Carl Gould is an advisor and authority on business growth. As an entrepreneur, he built 3 multi-million dollar businesses by the time he was 40! 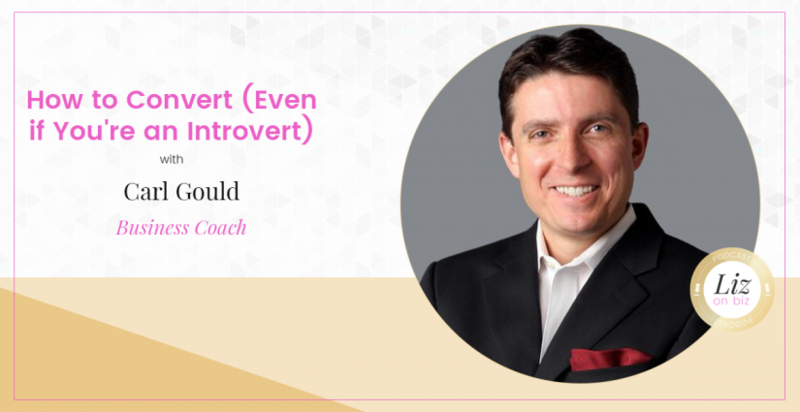 His consulting firm, 7 Stage Advisors has mentored the launch of over 5,000 businesses in 35 countries. He has advised over 100 of the Inc. 5000 Fastest-Growing Companies and currently works with the 9th fastest growing company in New Jersey. Carl has also written five books on the topics of business strategy, leadership, and sustainable growth. Each week, he co-hosts Quit And Get Rich on iHeart Radio. [2:11] – Born and raised in NJ, his first business was actually a landscaping design company, and then a construction company. [3:27] – How he got into coaching. [10:10] – The big challenges every business faces. [14:00] – Are you a back of the house entrepreneur or a front of the house entrepreneur? [17:41] – There is no correlation between personality and performance. [20:18] – How to be better at sales when you’re an introvert. [25:15] – The need vs want selling points. [31:58] – His experience writing his books. [33:48] – His last words.